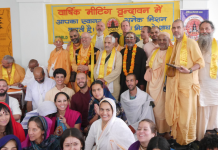 URI – United Relgious Initiative will hold their world meeting with 450 delegates from different religions in the birthplace of Sri Chaitanya Mahaprabhu, Mayapur/West Bengal, India. 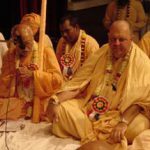 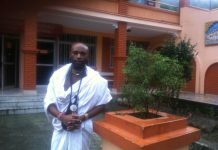 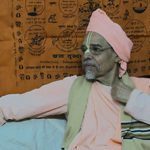 Srila Bhakti Swarup Damodar Maharaj, co-founding member of the World Vaishnava Association and URI departed from this world, but in his honor and as a recognition that Sri Chaitanya Mahaprabhu has initiated a true world religion of divine love, Mayapur was chosen to host this important event. 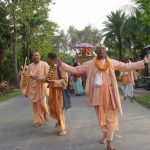 We pray that the true spirit of humility taught by Sri Chaitanya Mahaprabhu — trnad api sunicena taror api sahisnuna, amanina manadena kirtaniyah sada harih, "One who is lower than even the grass, who is more tolerant than the tree, who has no desire for personal honor but is ready to give honor to all others, can sing the glories of the Lord constantly. 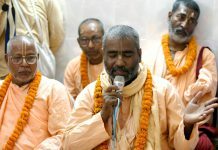 ", will touch the hearts of all to help overcome frictions between religious groups. 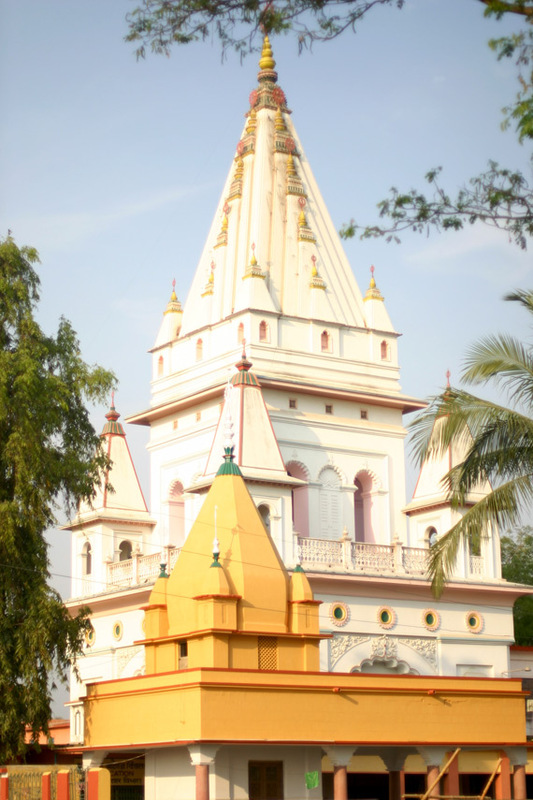 Even in the land of Mayapur, where so many temples from different missions exist in His honor, there is still much room for improvement as far as cooperation for common projects is concerned. 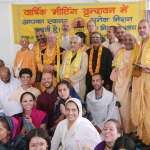 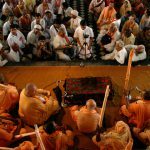 That is the goal of the Vishva Vaishnava Raj Sabha – World Vaishnava Association.